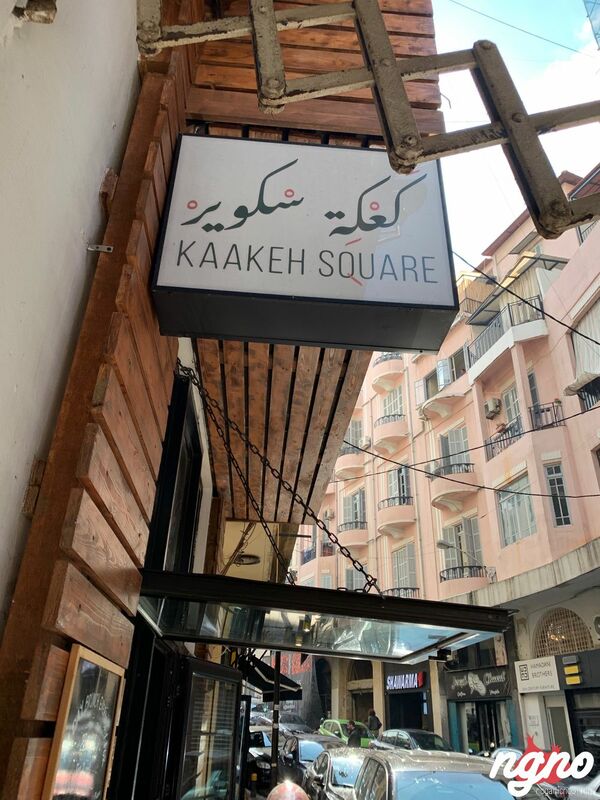 "Square" for the famous Lebanese bread and "Square" for its shape. 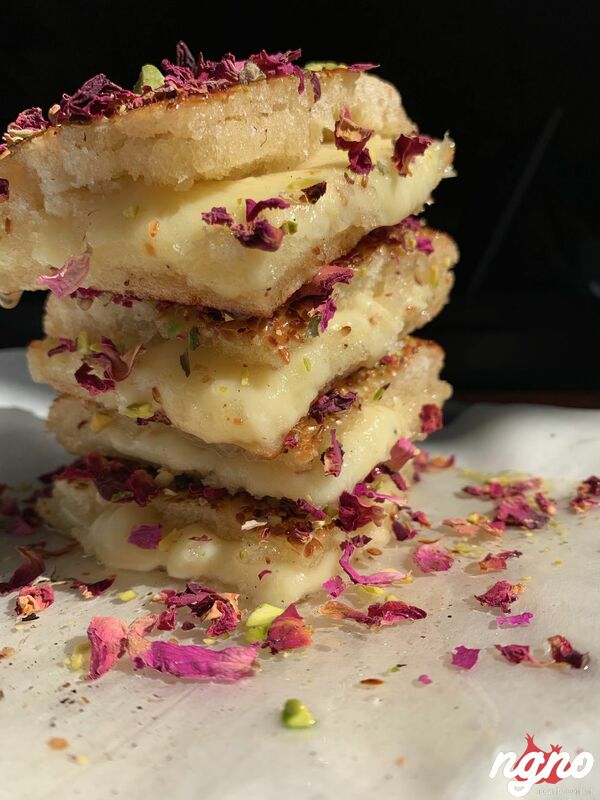 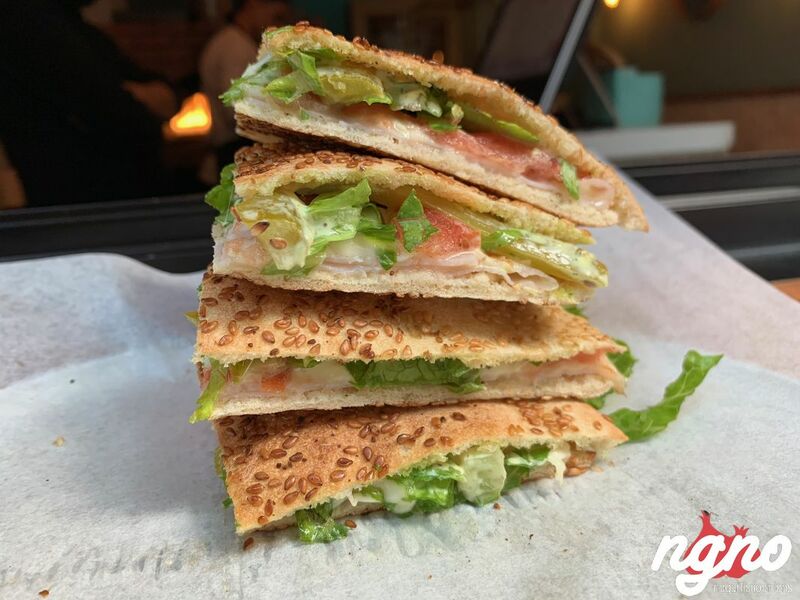 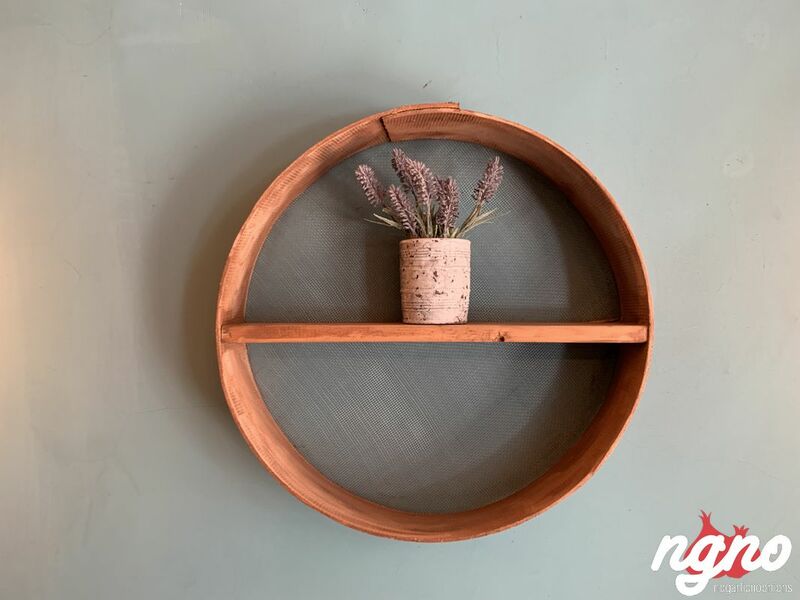 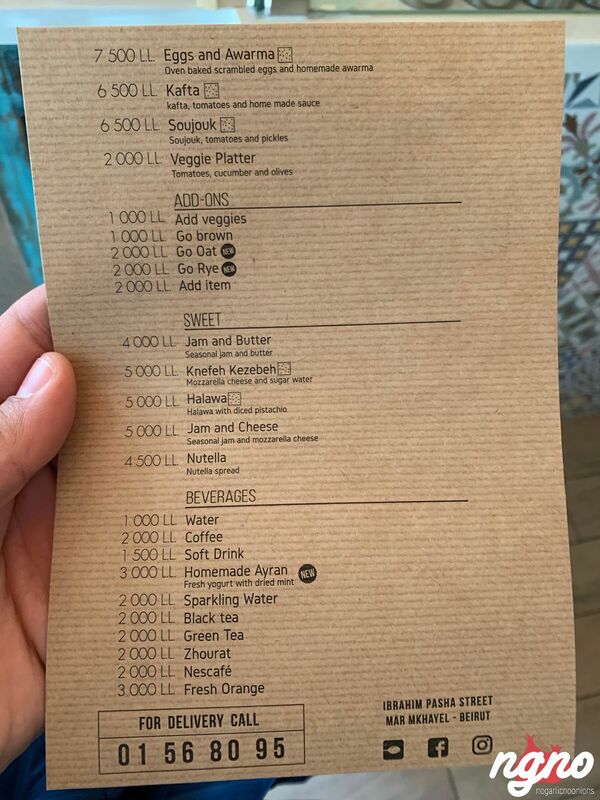 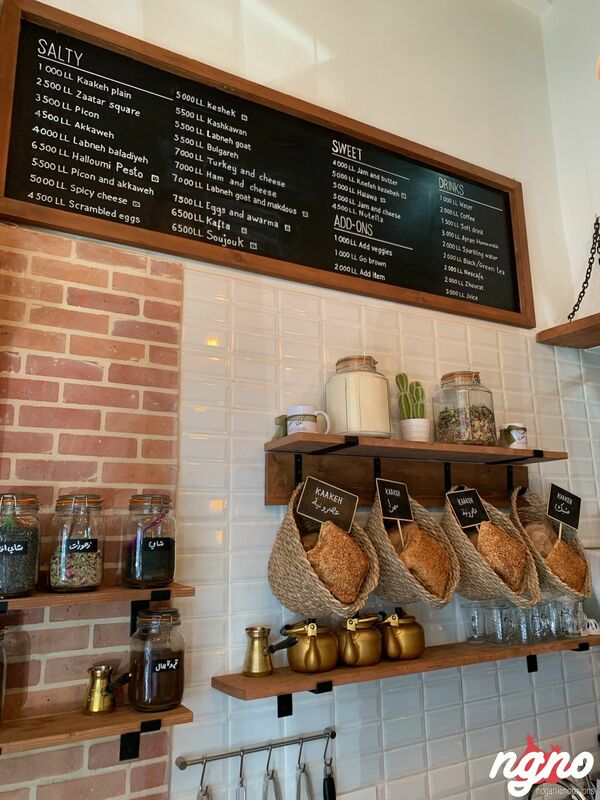 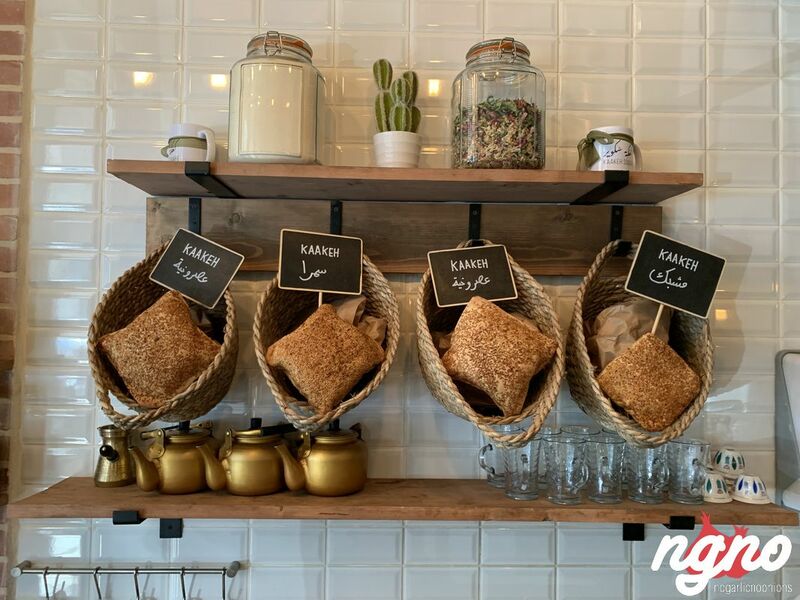 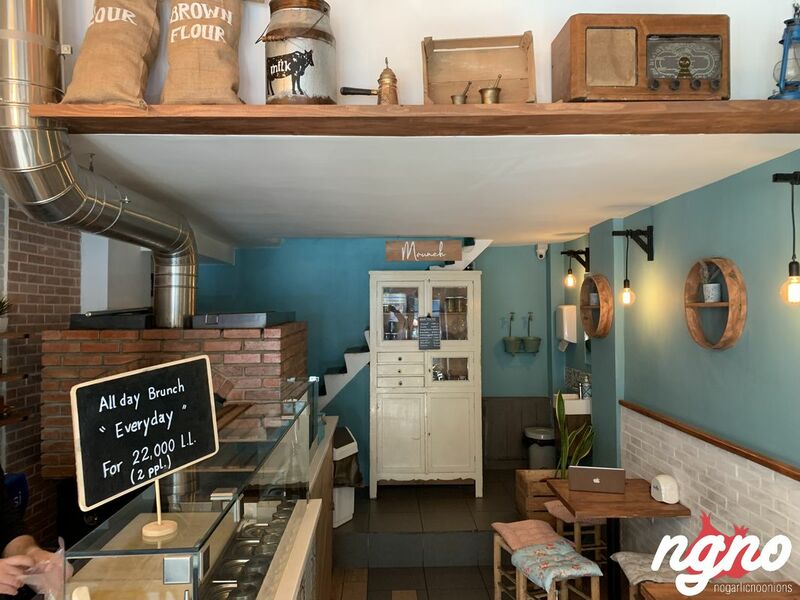 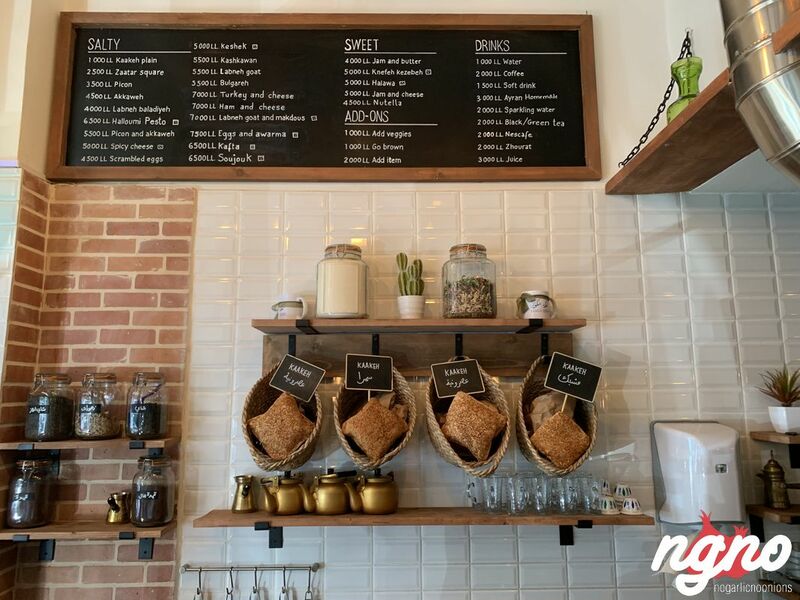 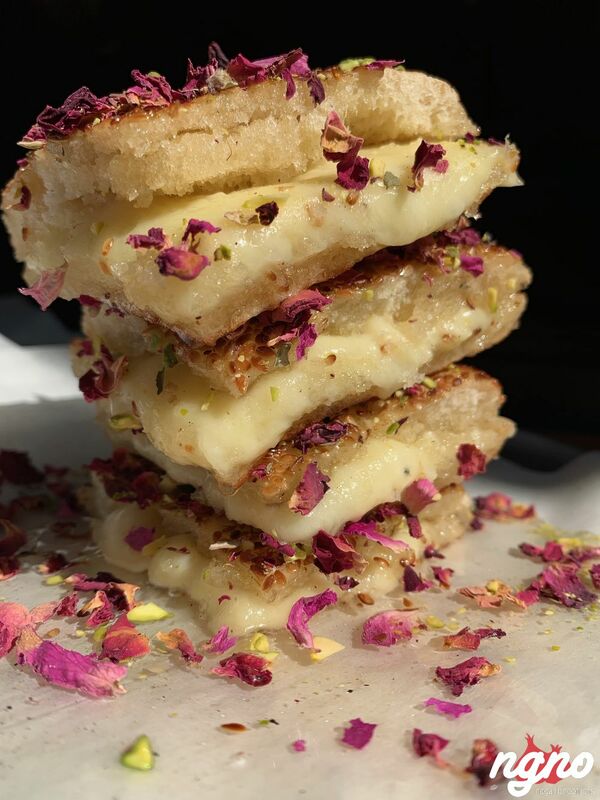 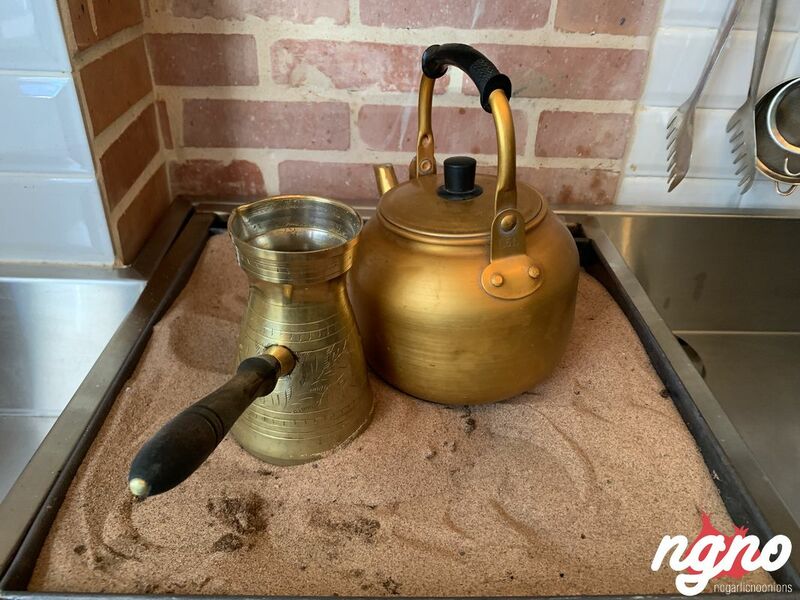 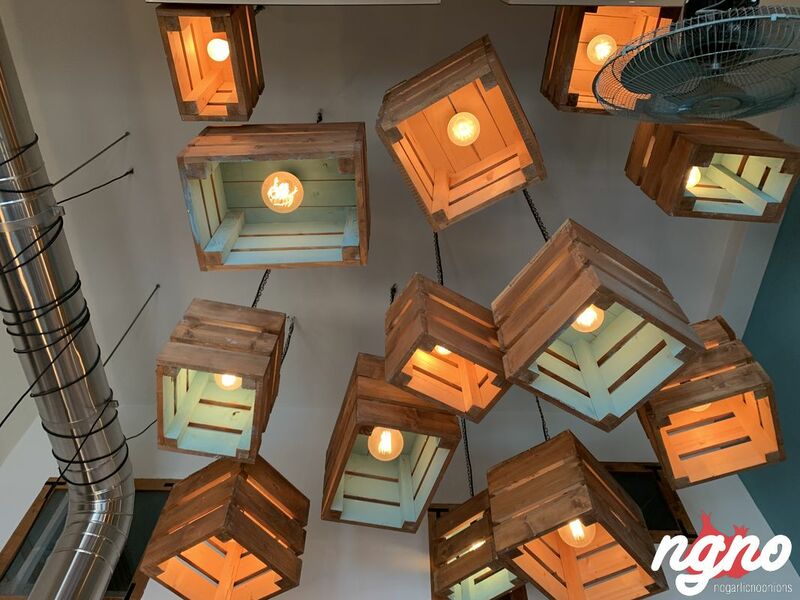 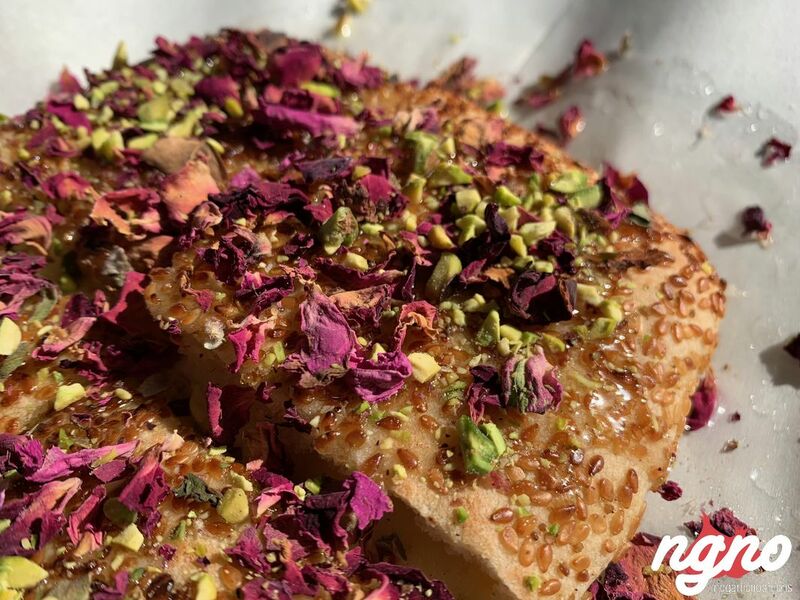 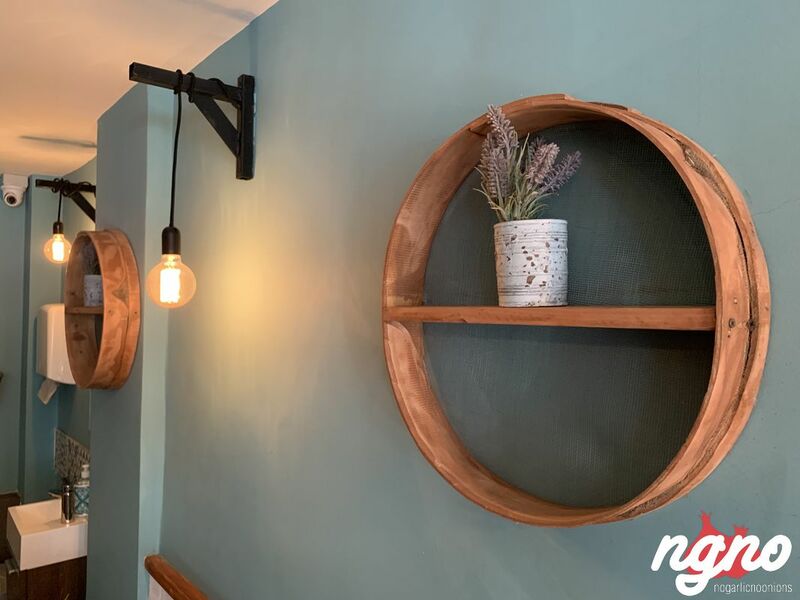 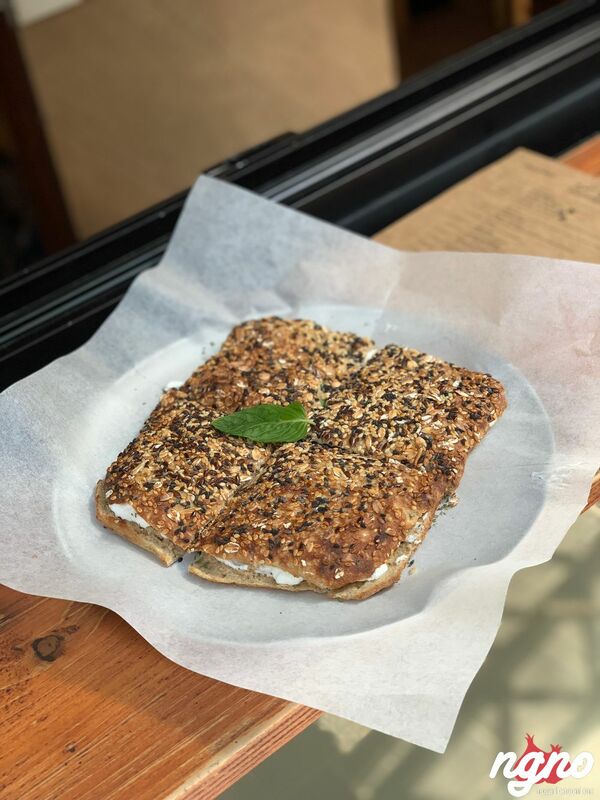 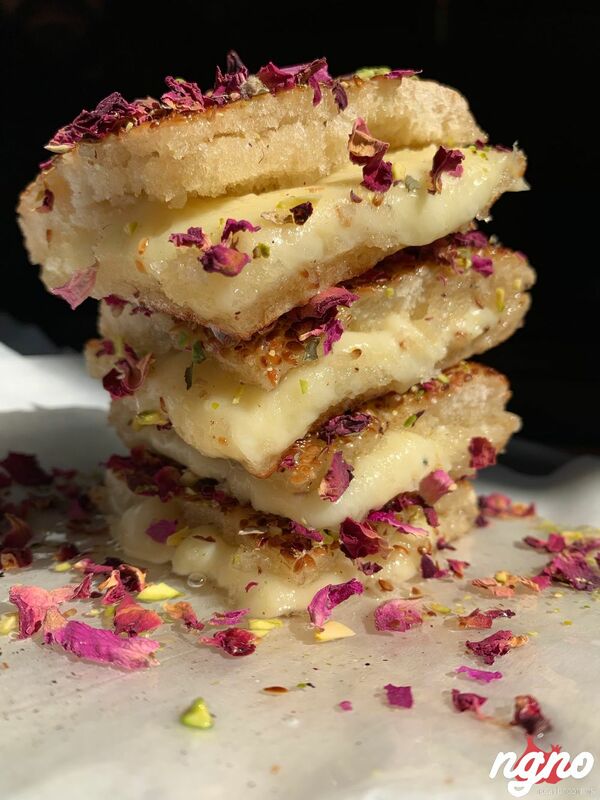 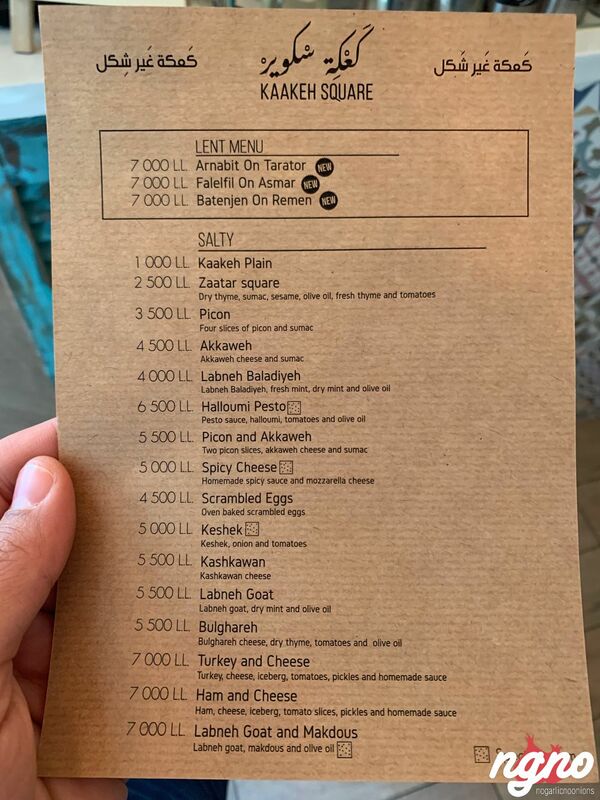 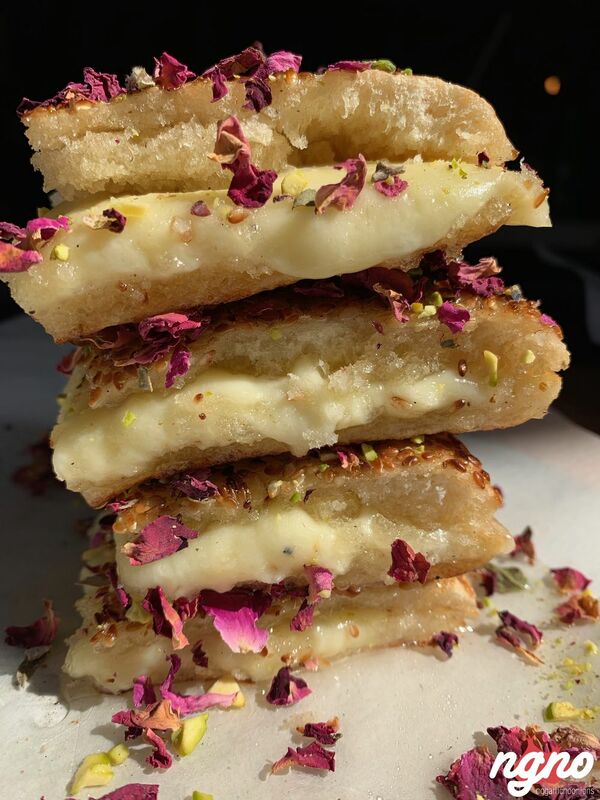 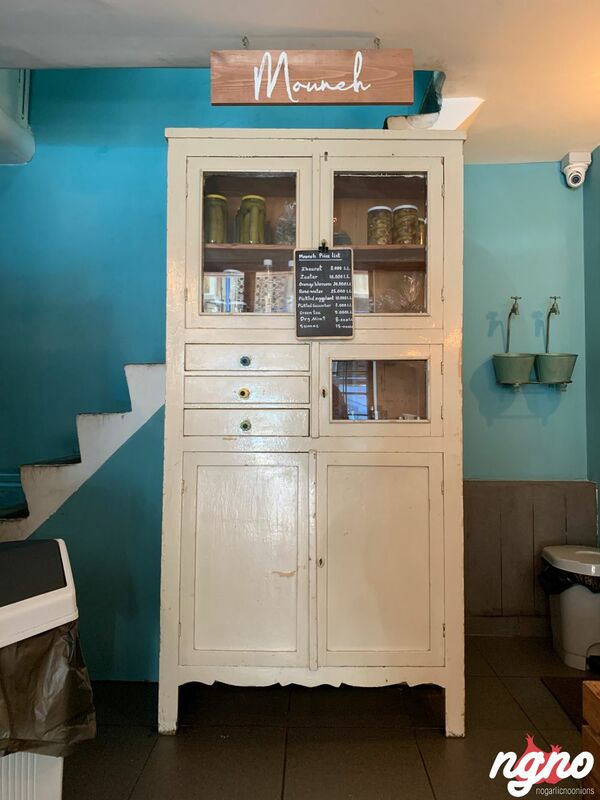 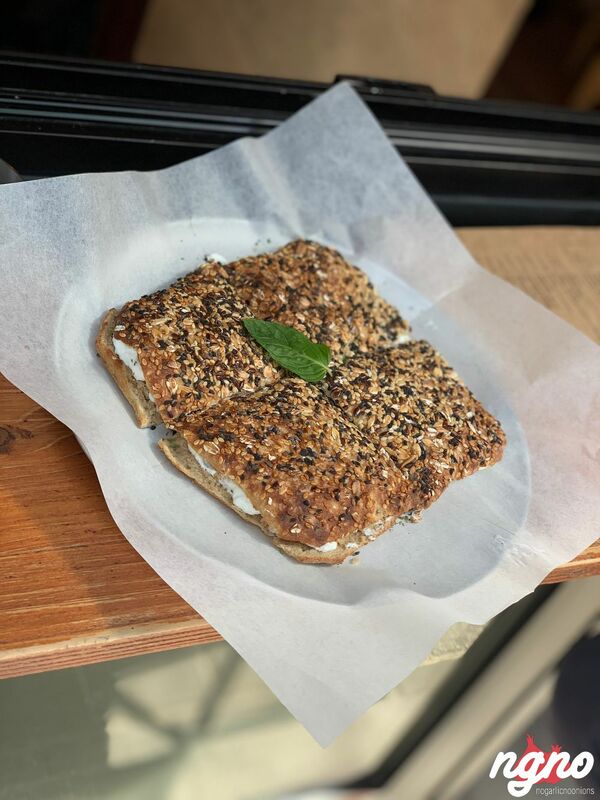 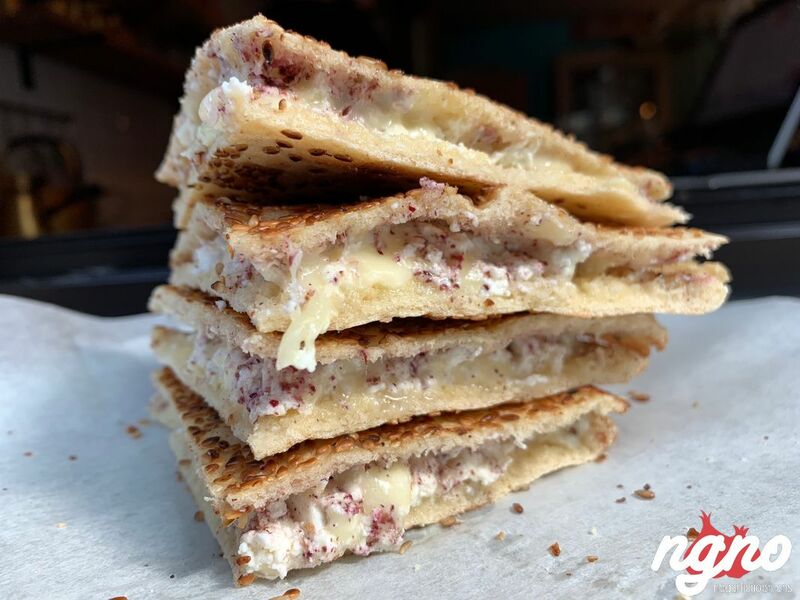 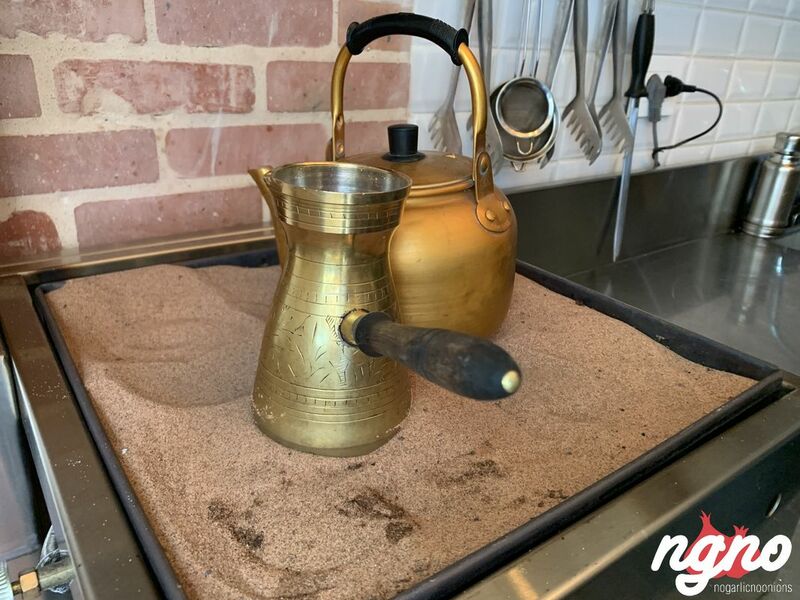 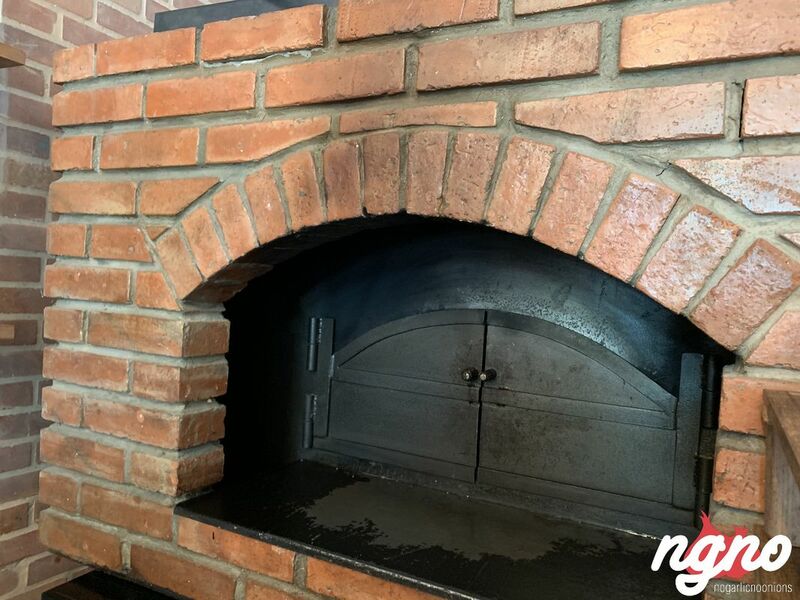 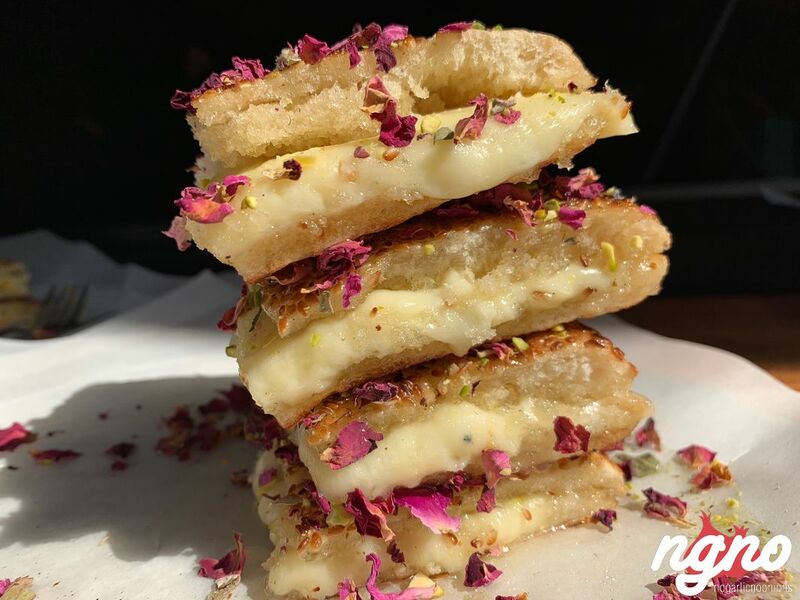 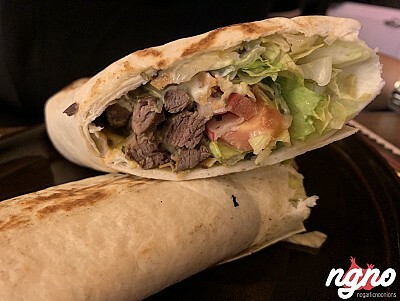 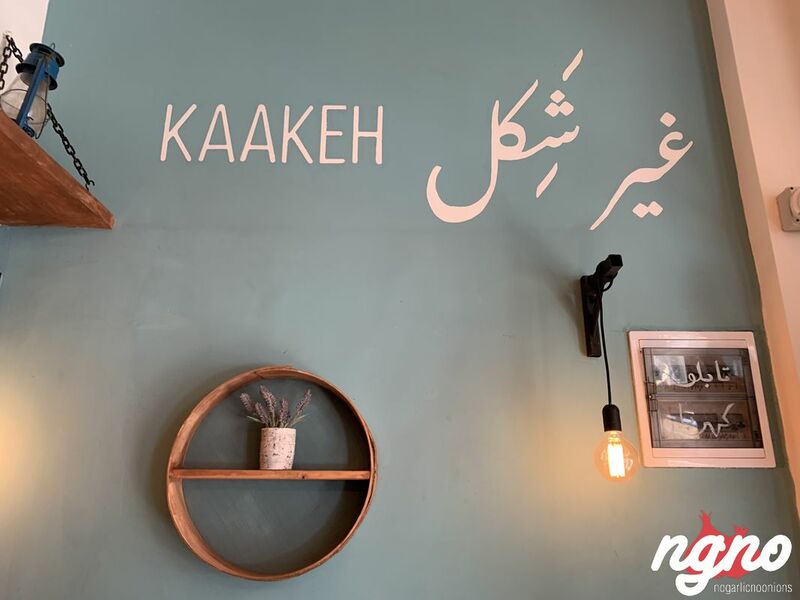 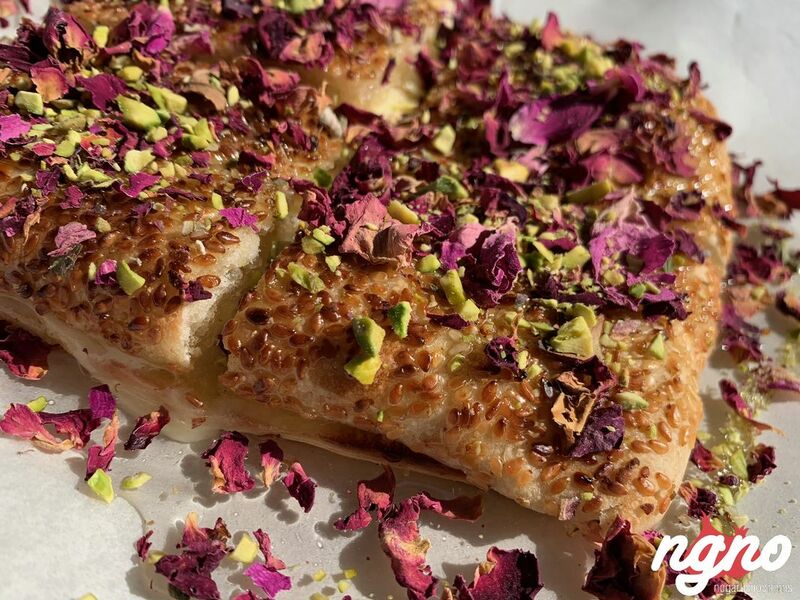 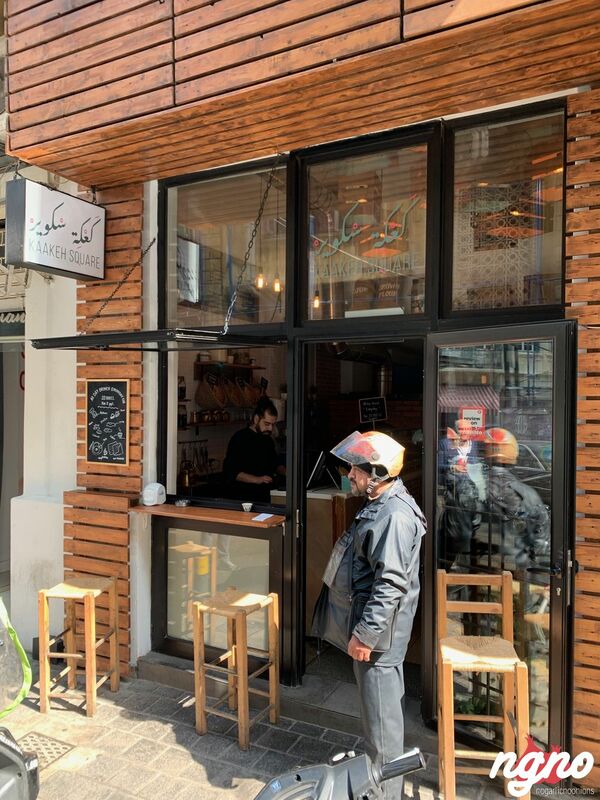 Kaake Square has taken our local conventional street food to another level; upscale and clean, Kaakeh Square serves a selection of kaakat in Mar Mikhael. 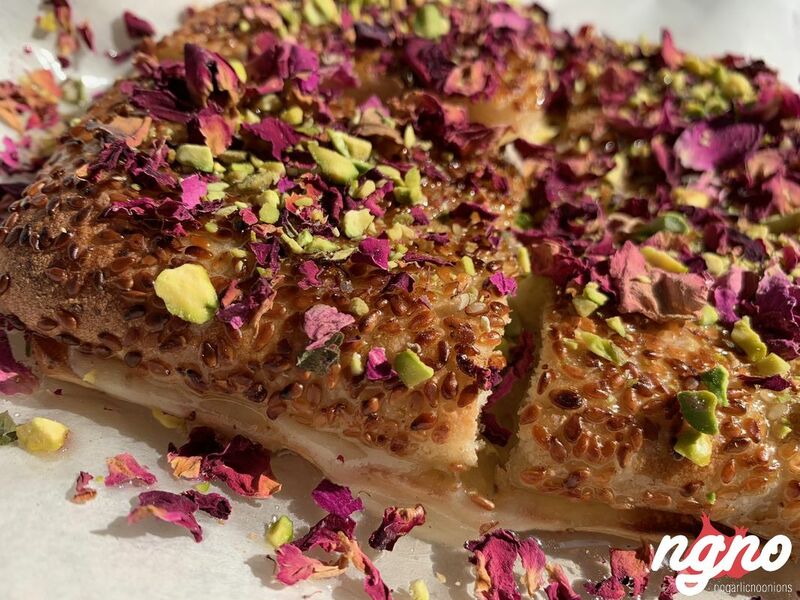 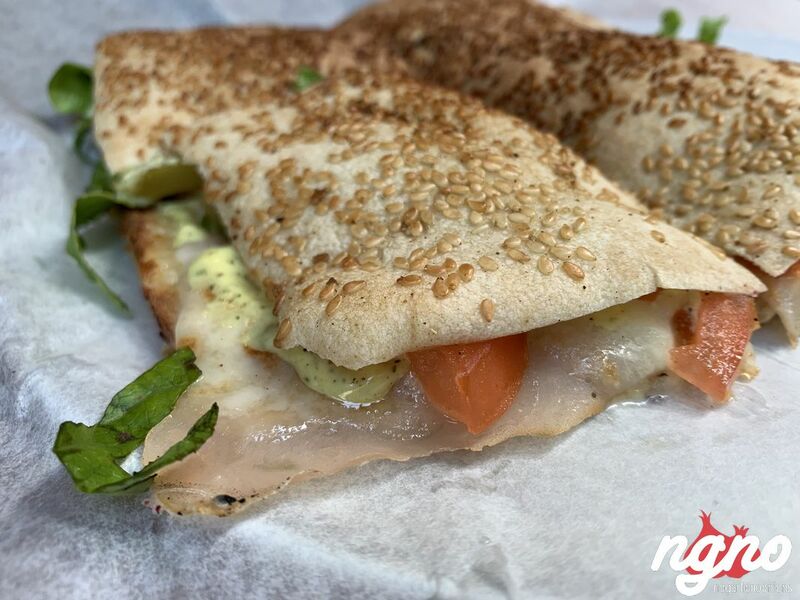 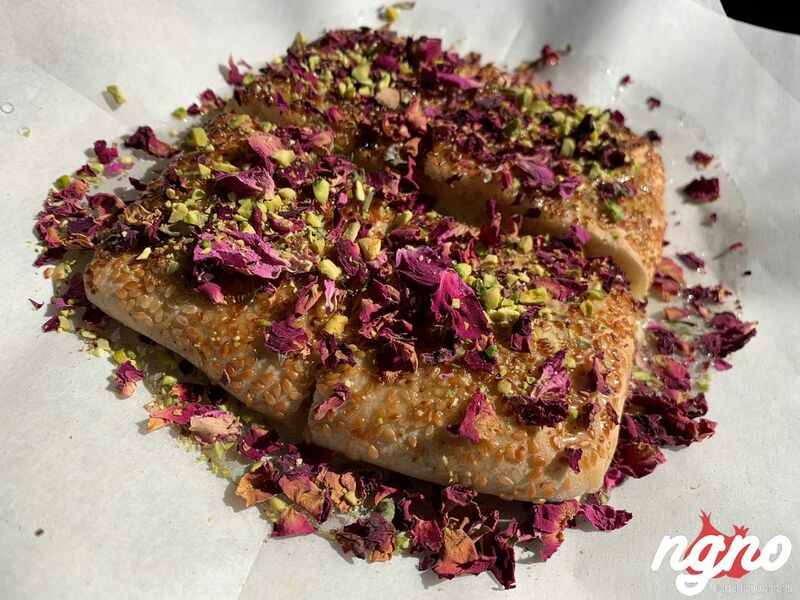 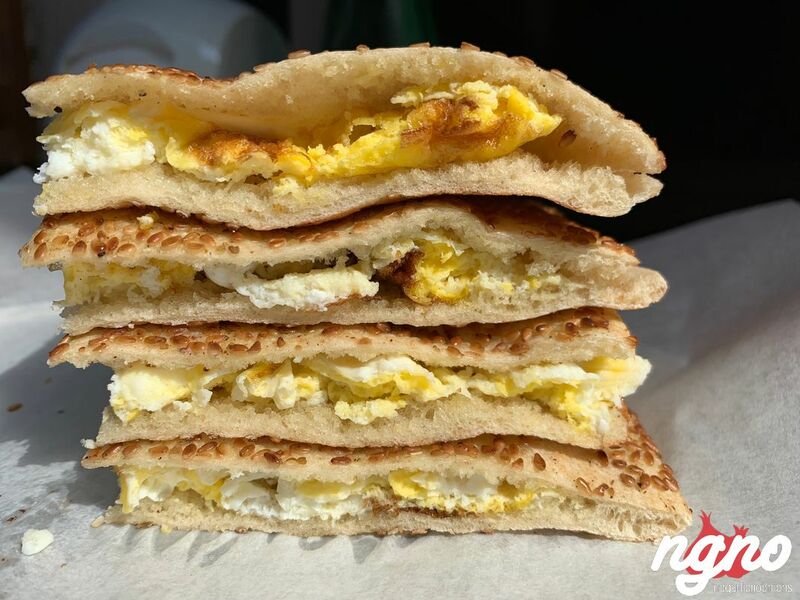 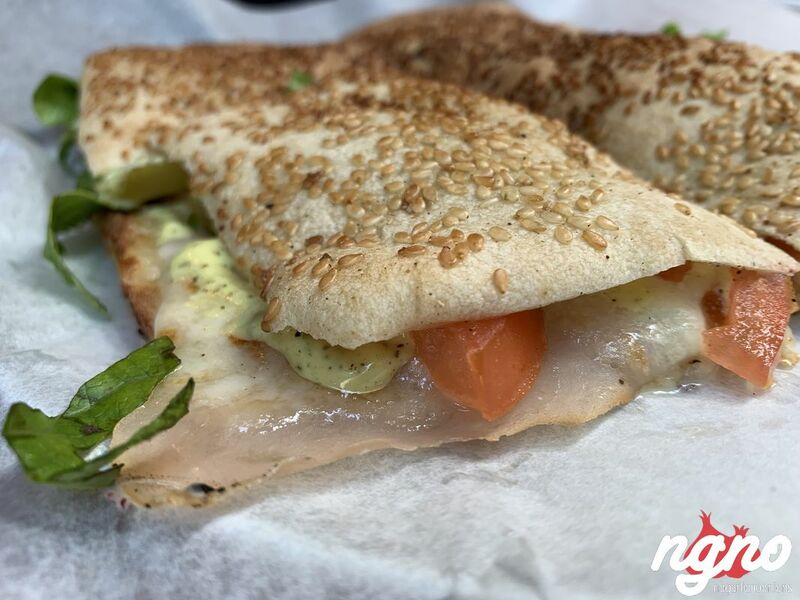 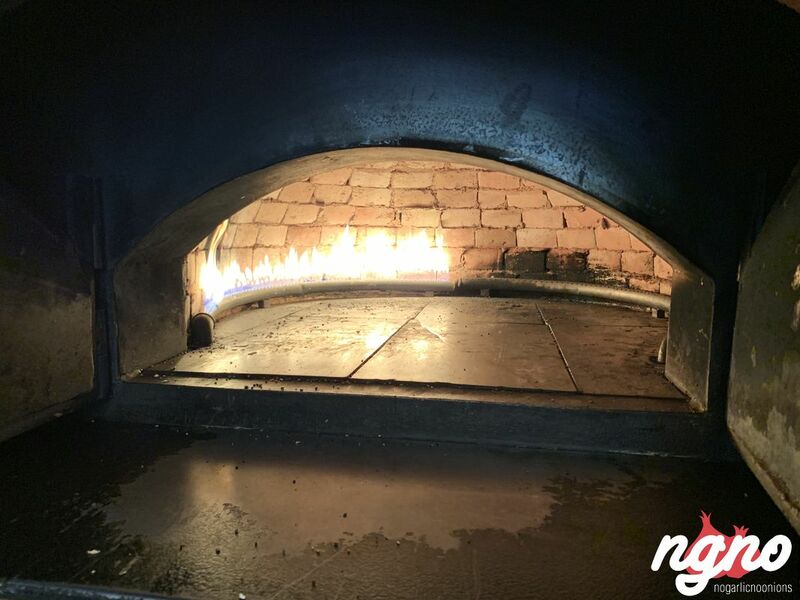 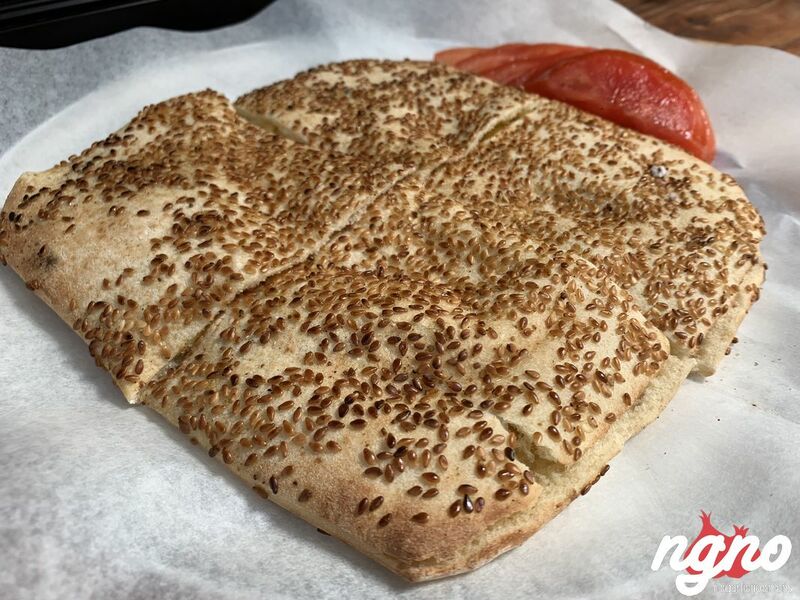 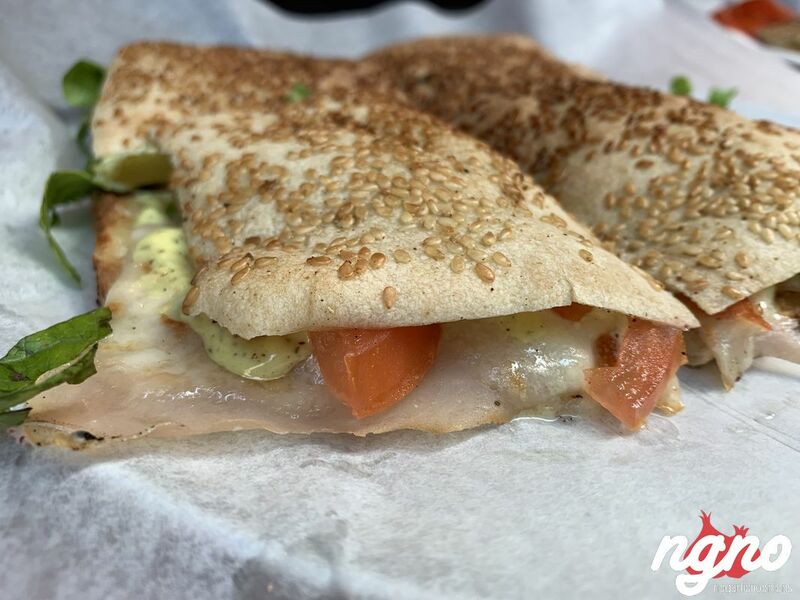 Cheese, zaatar, Picon and beyond, you have to try their Knefeh kaakeh, meat, chicken and beyond. 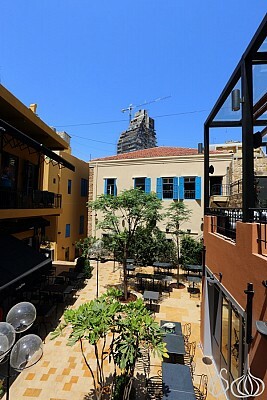 Sitting on the sidewalk, I enjoyed Kaakeh Square varied selection while breathing Beirut’s vibes. 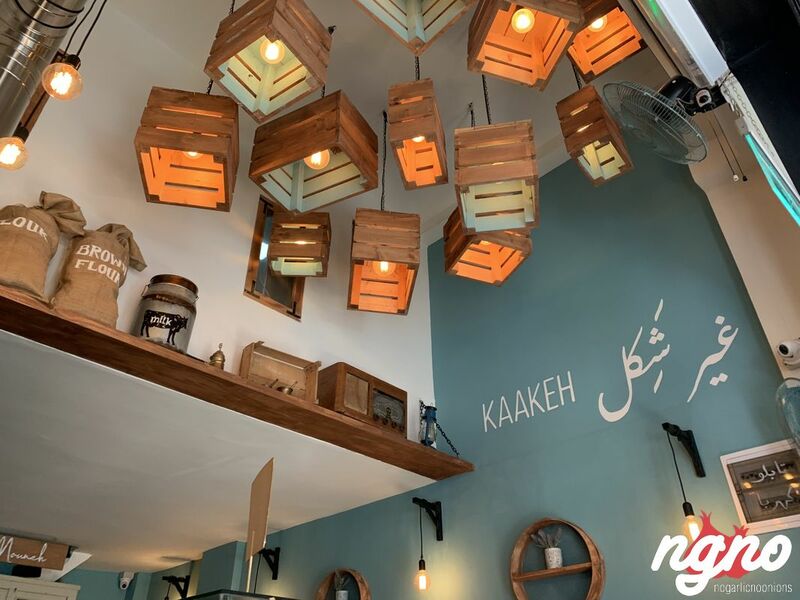 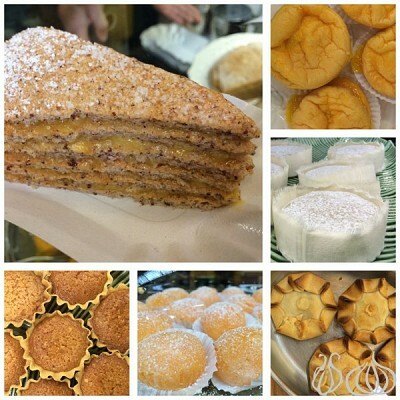 Good food, clean and baked with love, Kaakeh Square can be delivered but is surely better enjoyed in store. 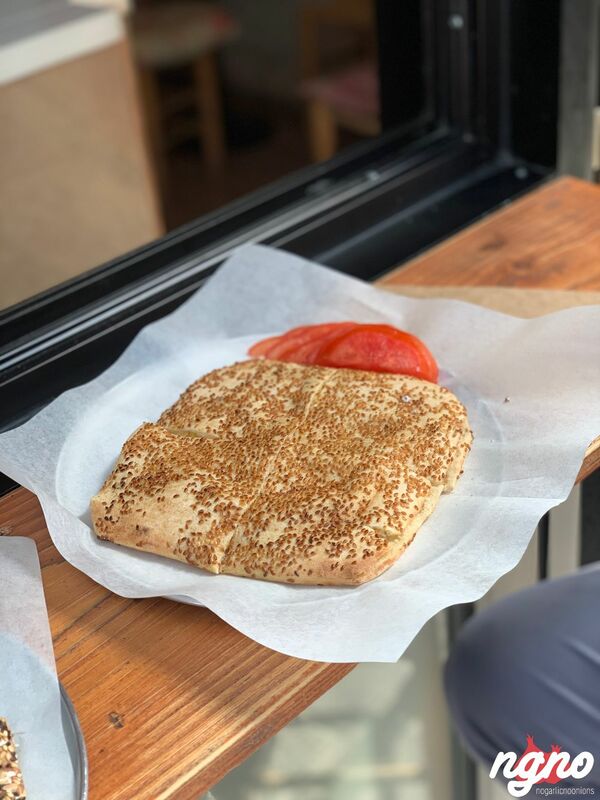 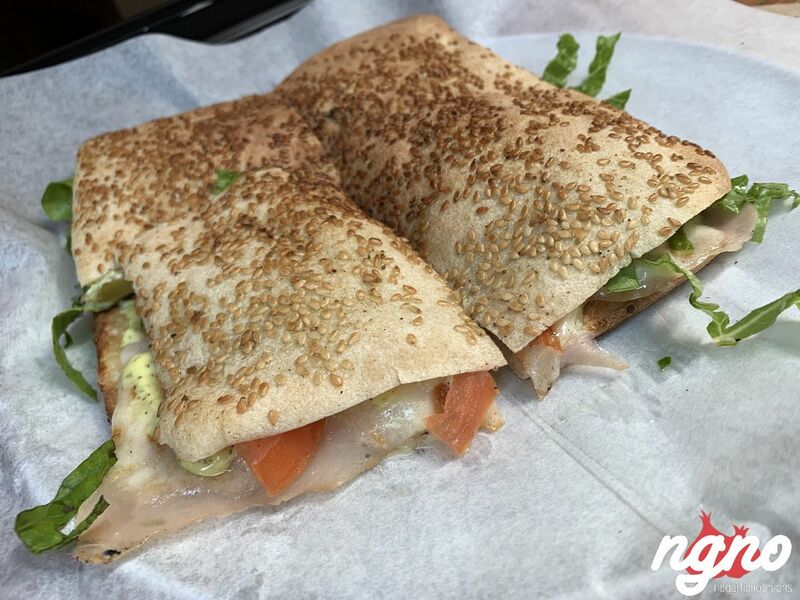 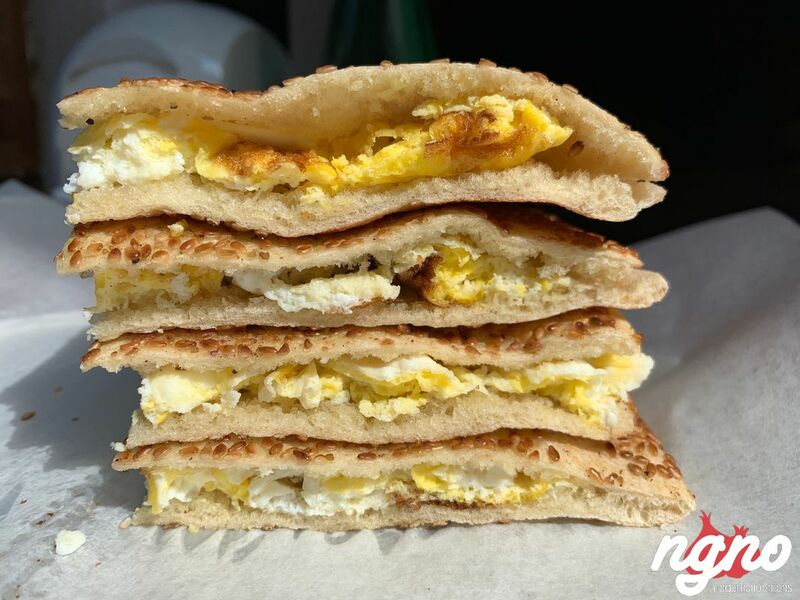 Walk Mar Mikhael, enjoy this city and grab yourself a Kaaka in Beirut. 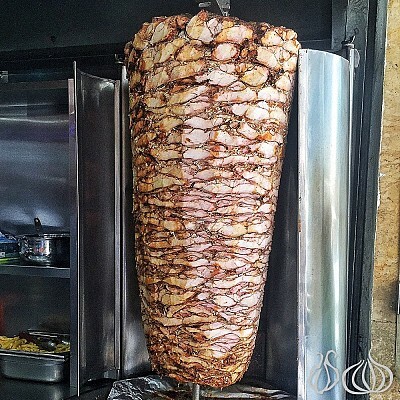 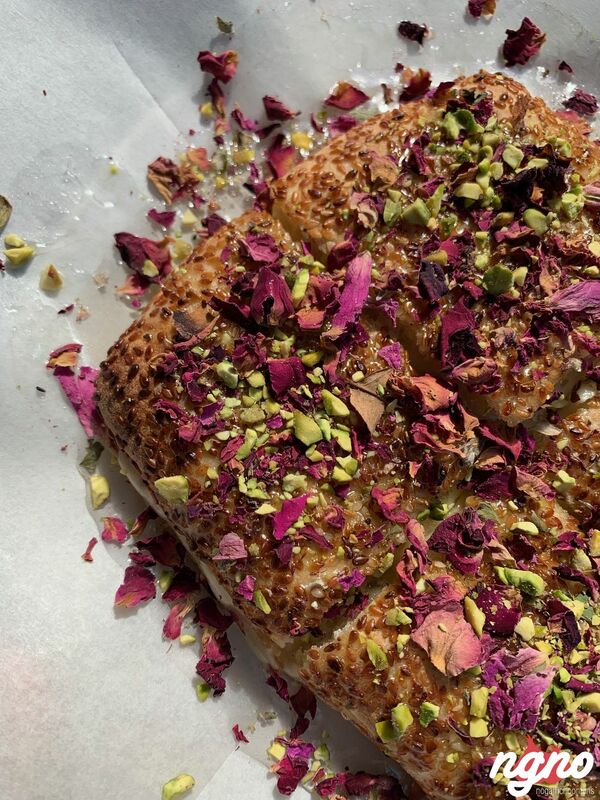 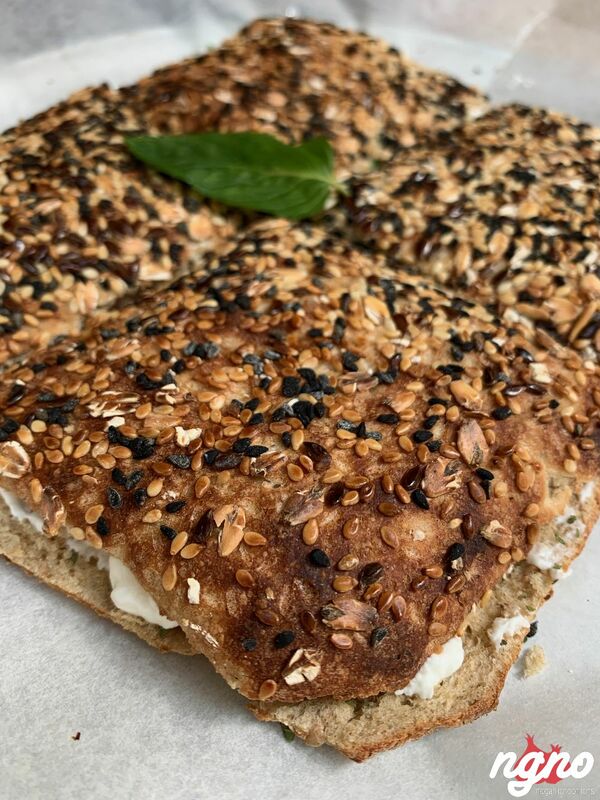 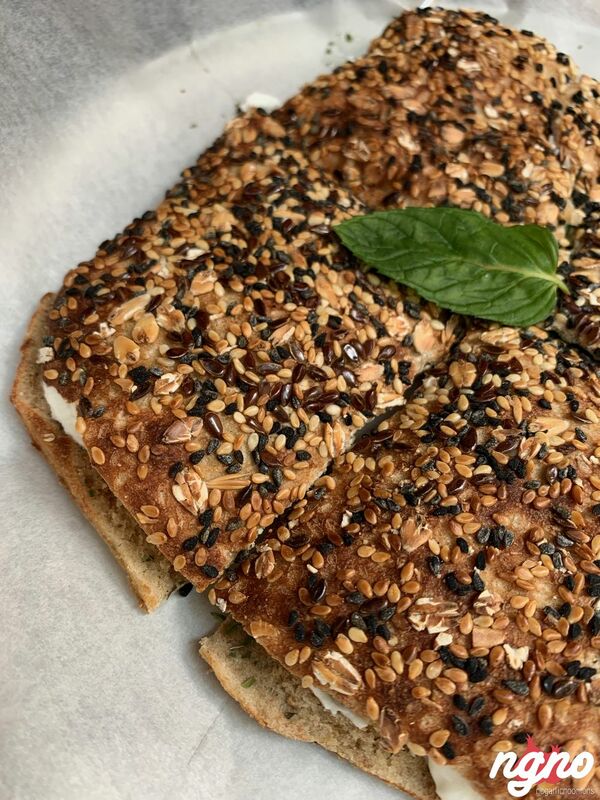 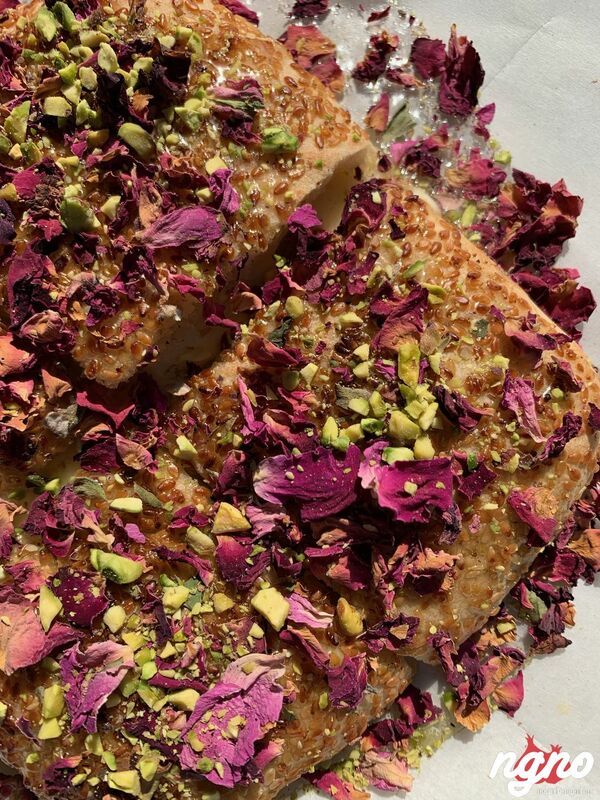 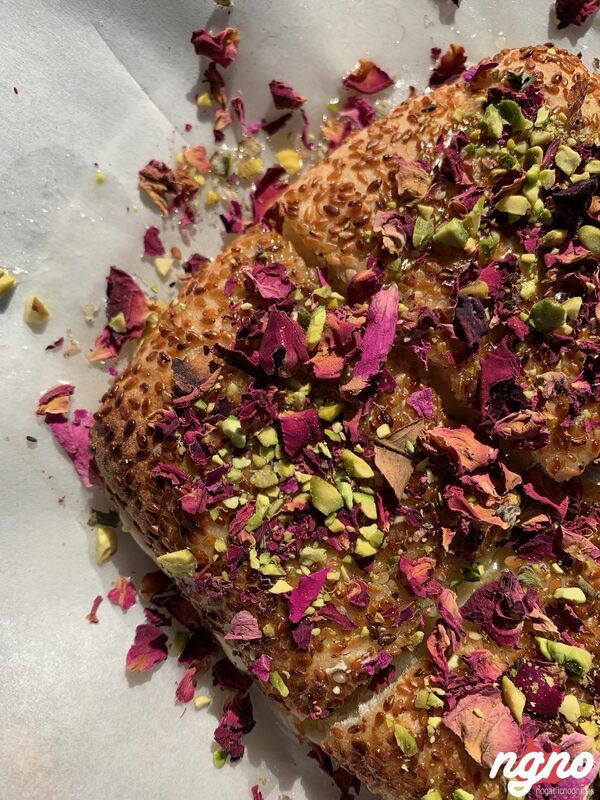 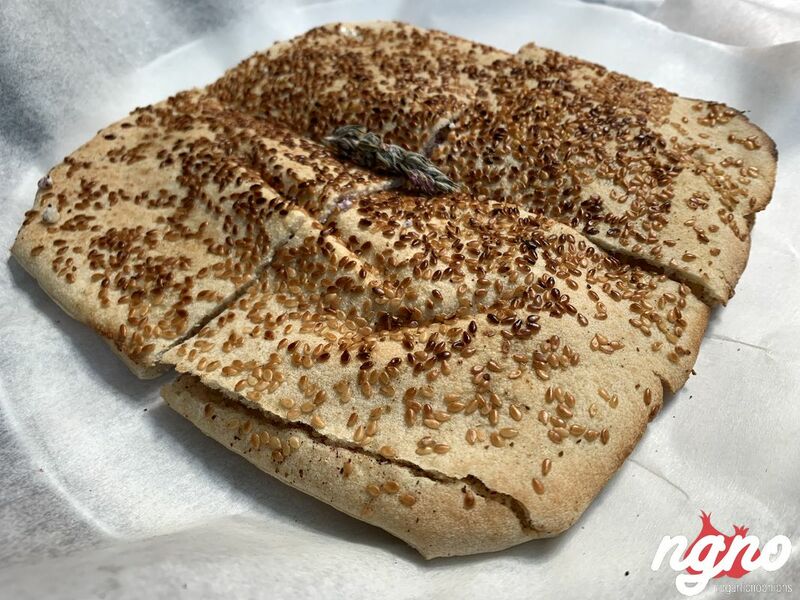 Kaak is delivered to all the cart vendors throughout the city. 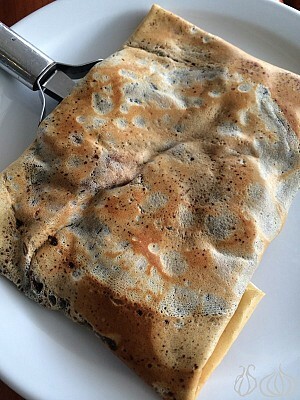 They dangle them on a rail in their chariot, covered in plastic for protection. 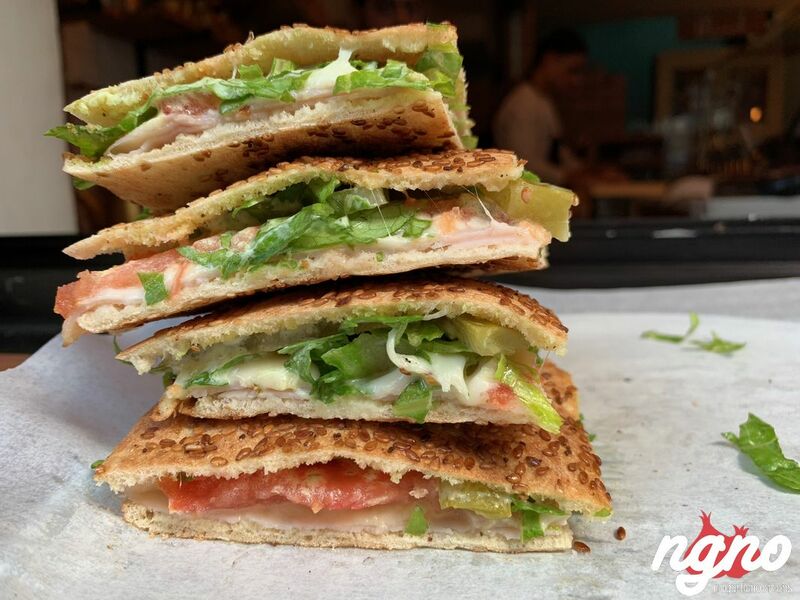 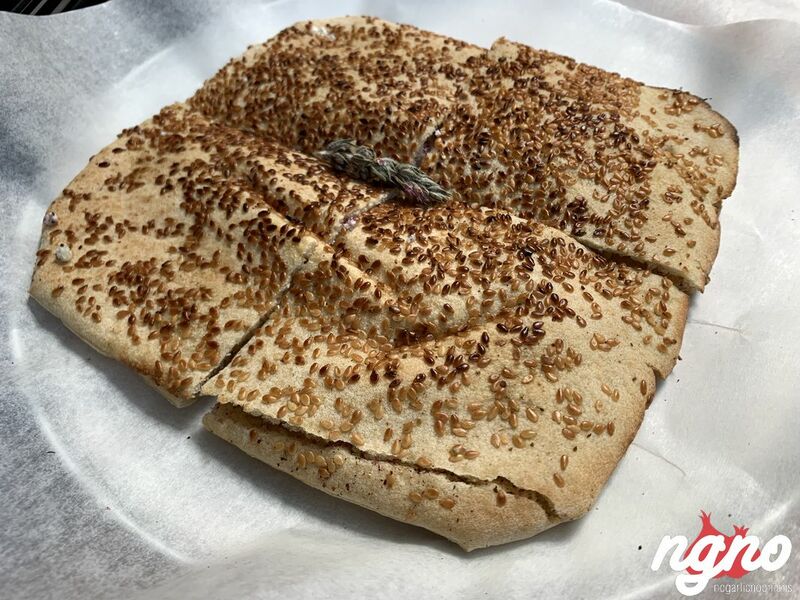 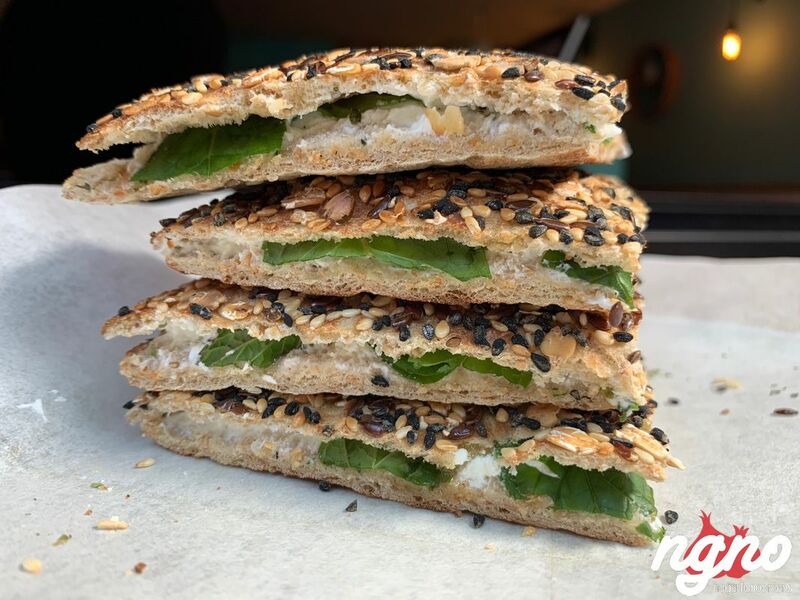 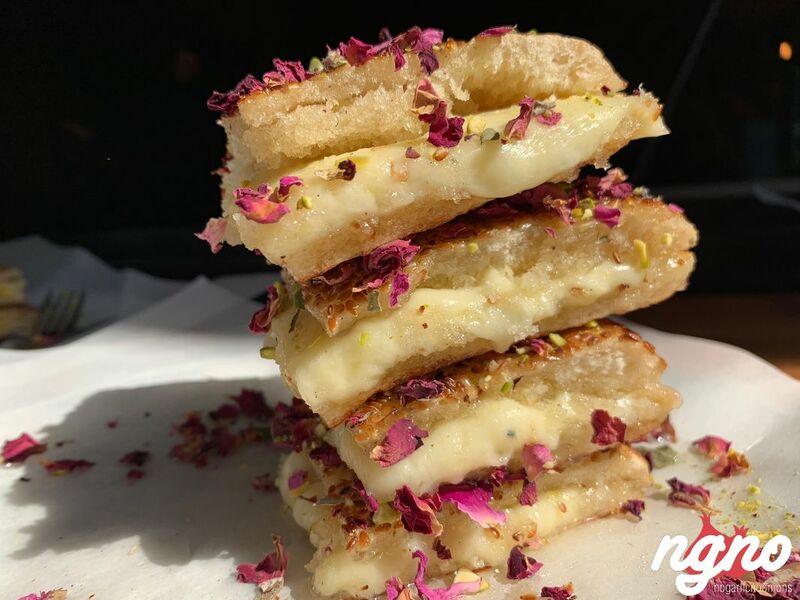 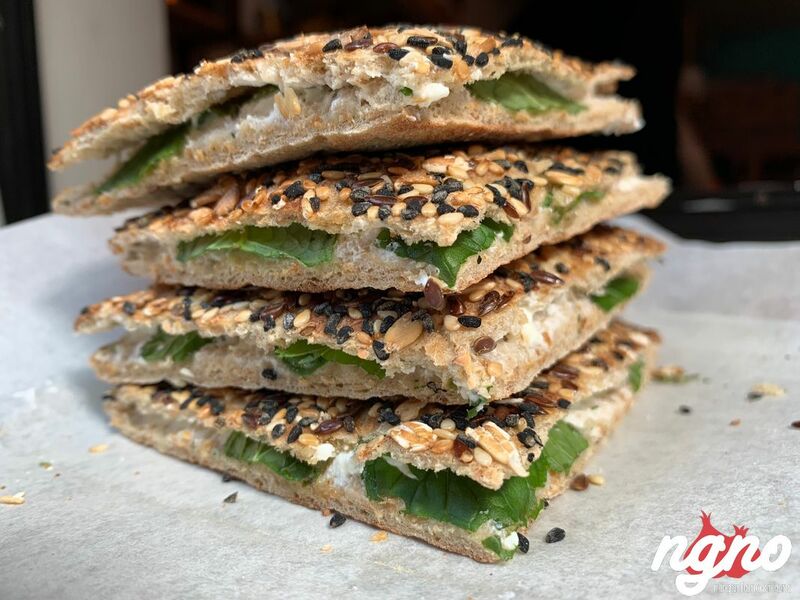 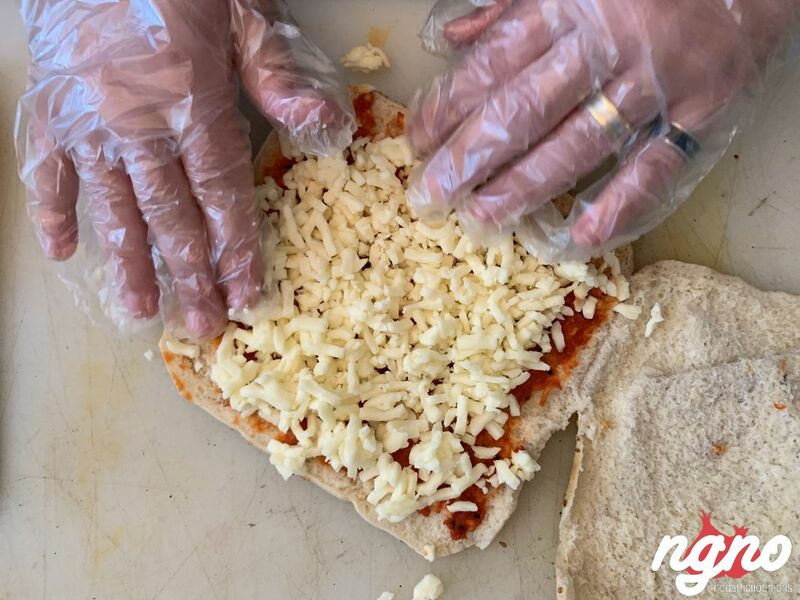 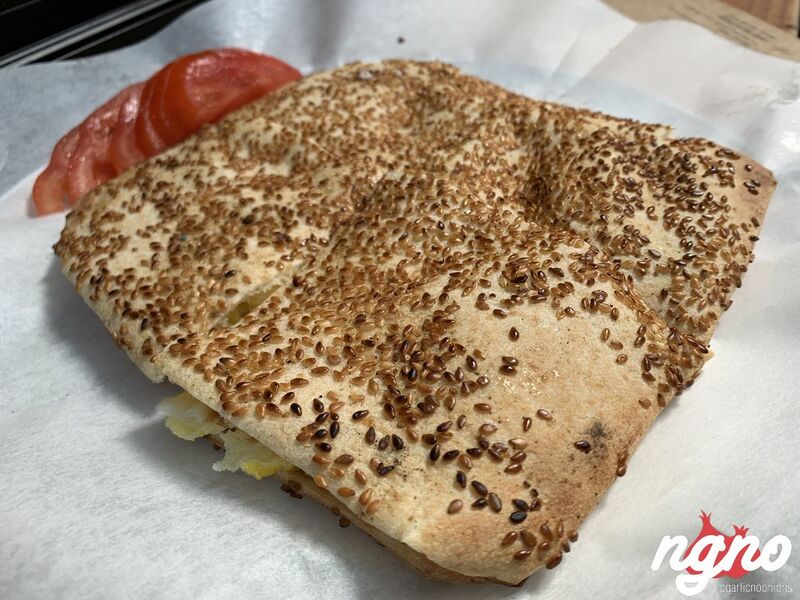 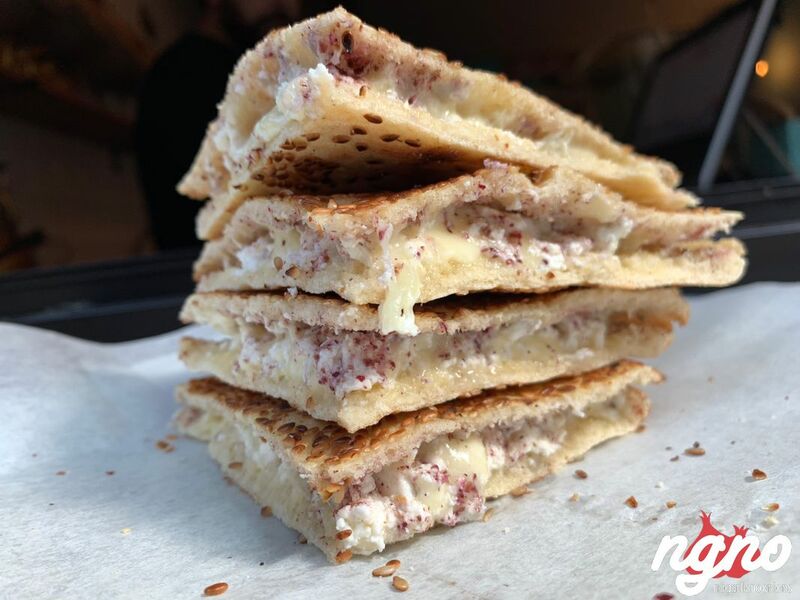 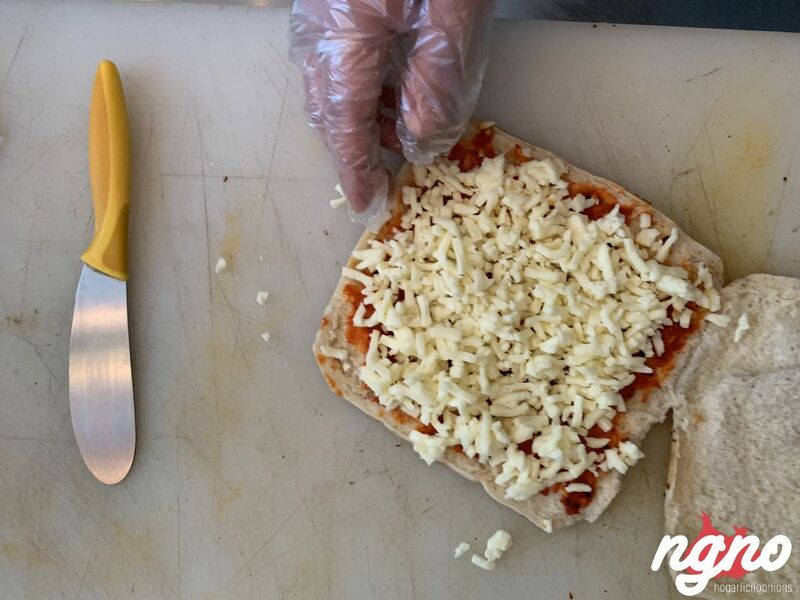 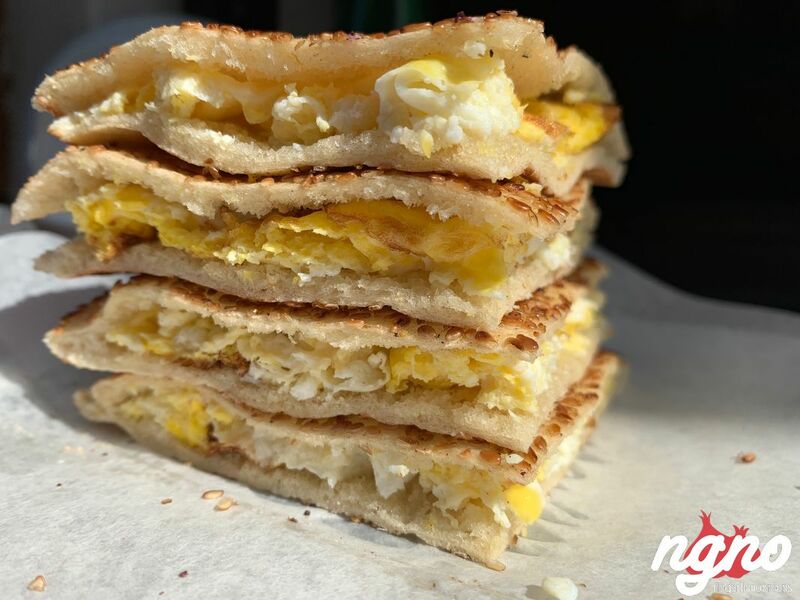 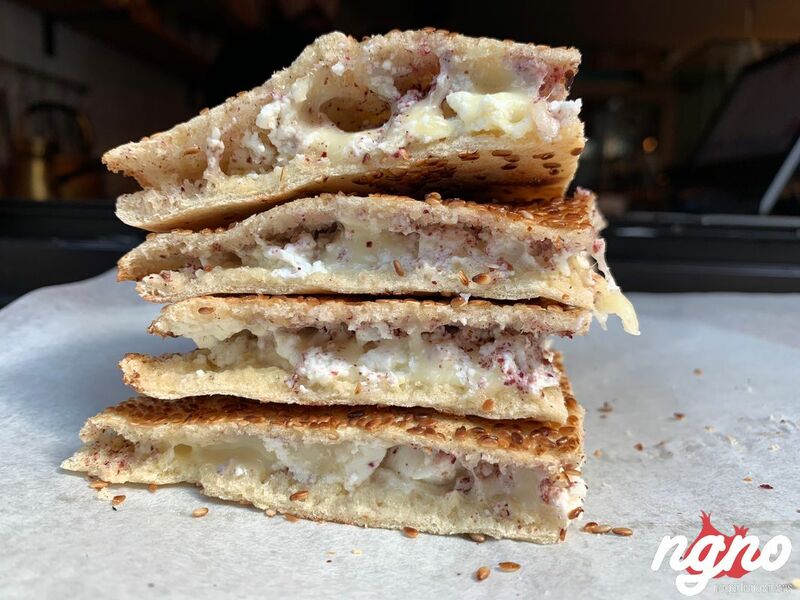 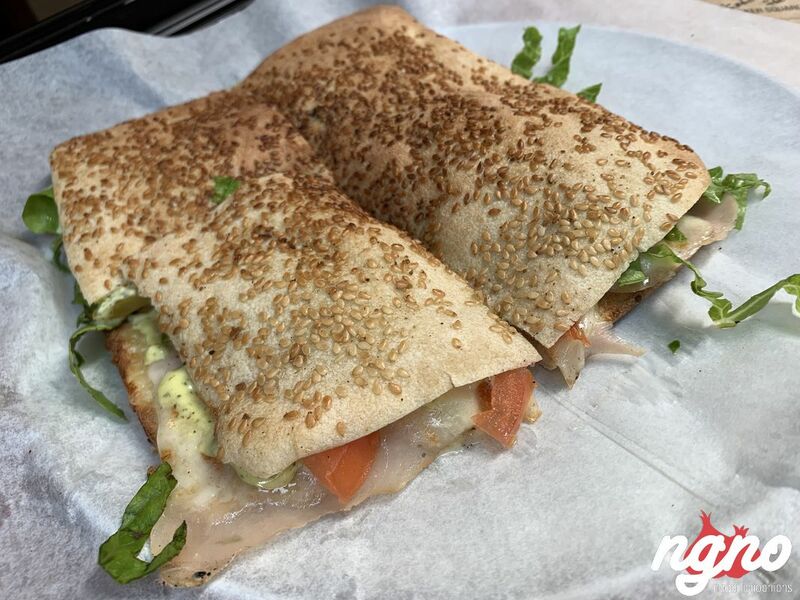 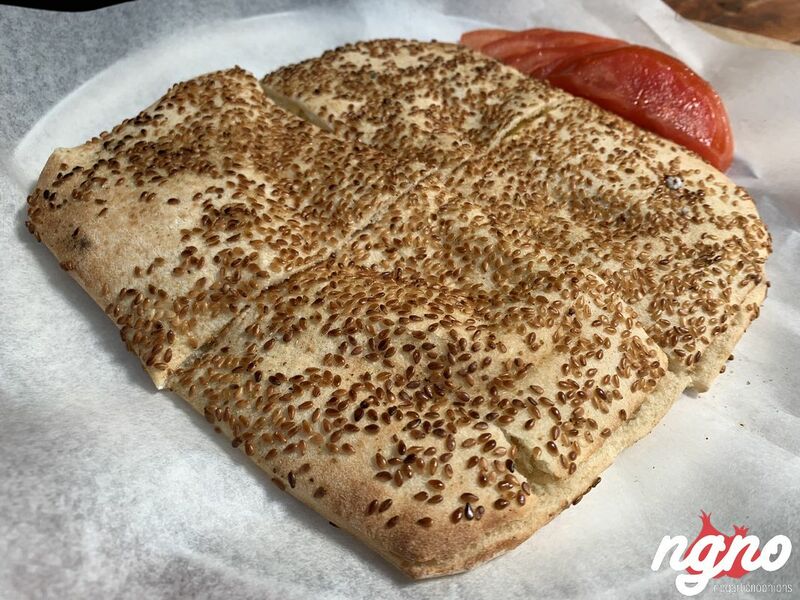 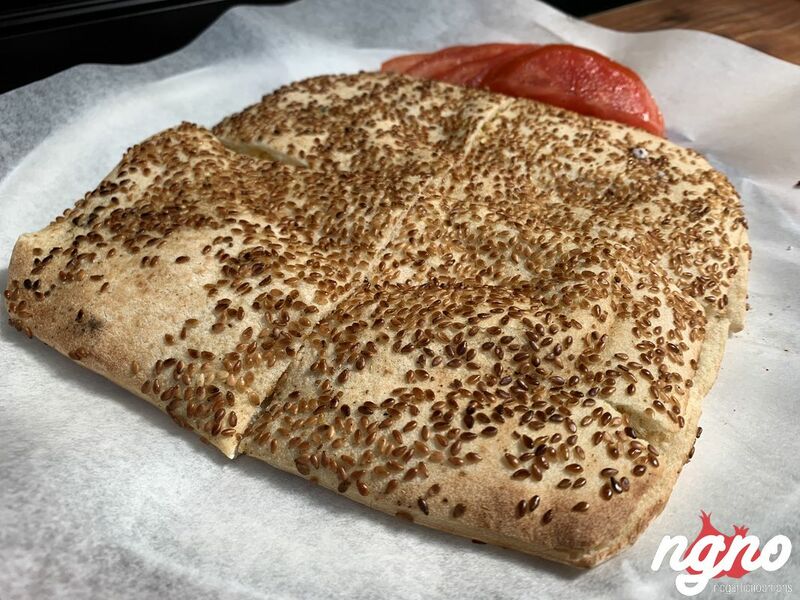 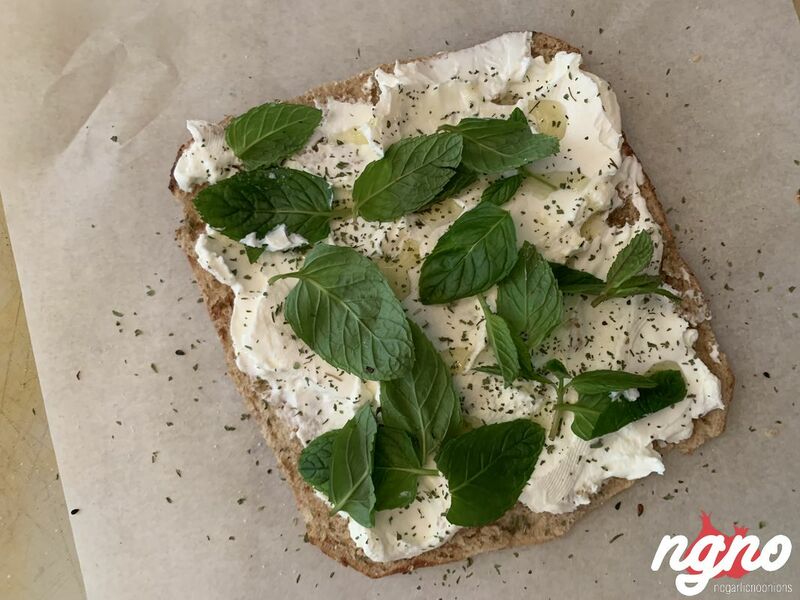 You buy it and they will fill it with a choice of zaatar or picon cheese (a cheese spread similar to cream cheese). 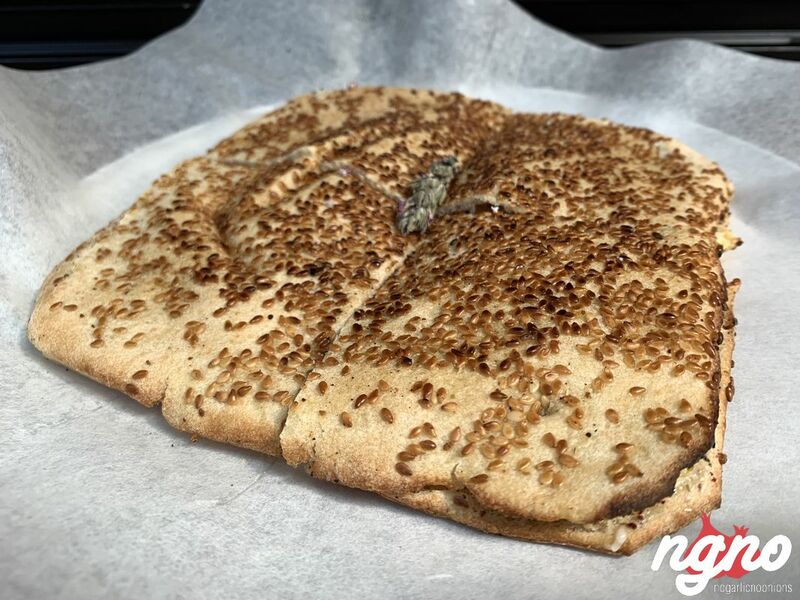 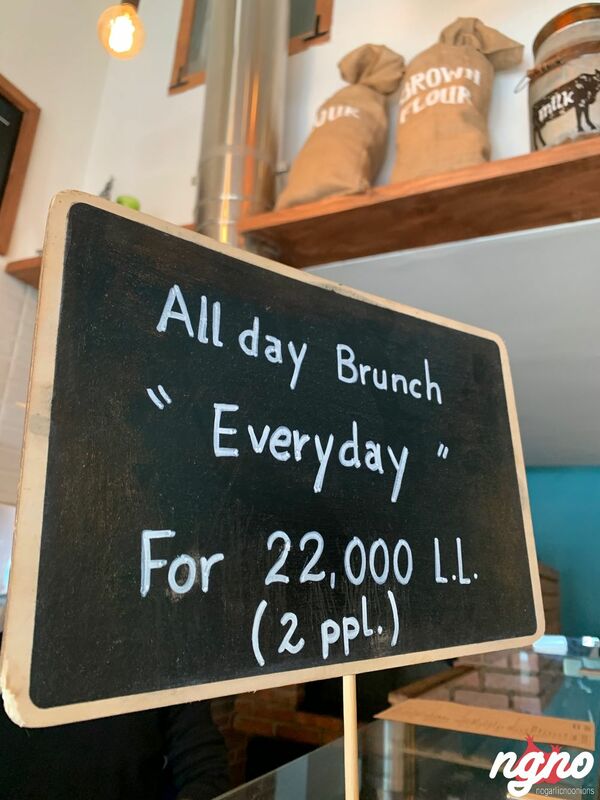 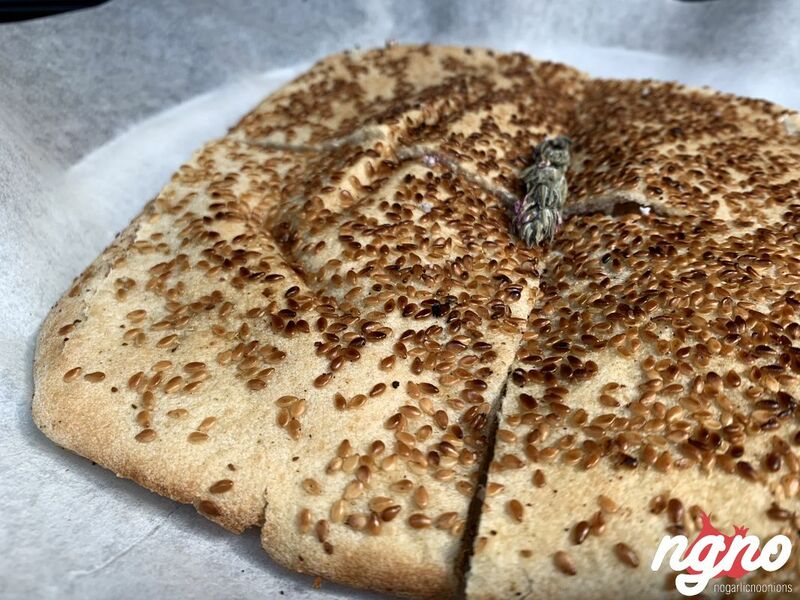 I always want mine with zaatar, of course!